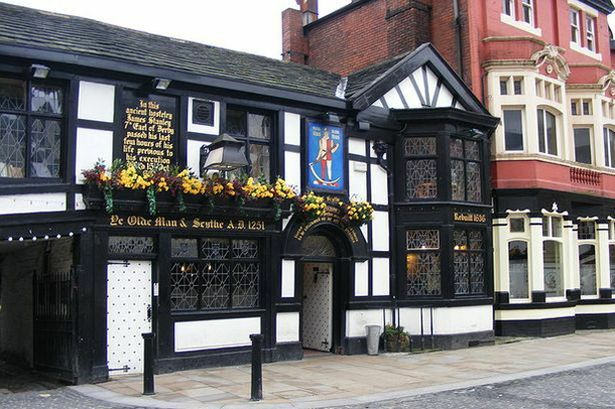 The first mention of the Ye Olde Man & Scythe was first mentioned in 1251AD in the town of Bolton’s charter. It was the site of the infamous murder of James Stanley, the Earl of Derby, who had been involved in the Bolton Massacre which had led to the deaths of 1,644 people. Nicknamed “Lord Strange”, Stanley was executed for treason following the English Civil War and his ghost is said to haunt the pub to this day. While the pub has been renovated on several occasions, its cellar remains intact as an original relic of its 763-year history.